Stockholm, Sweden, March 6, 2019. 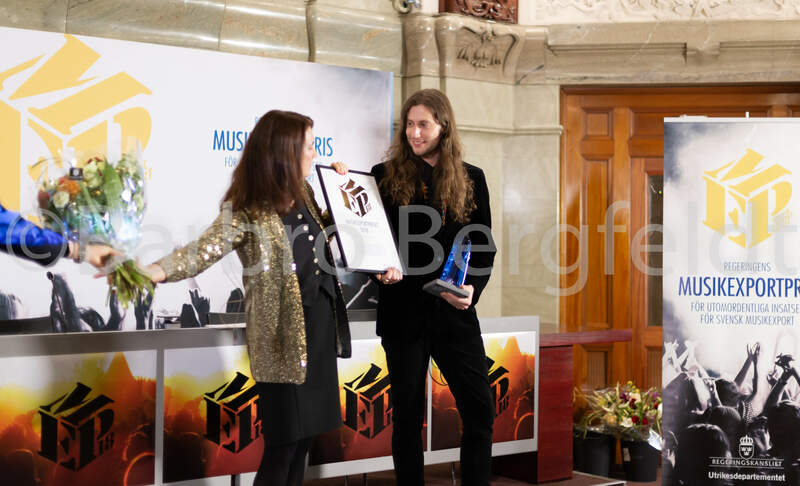 Grammy-winning Ludwig Goransson receives the Swedish Government´s Music Export Prize for 2018. Then winner is announced by Minister for Foreign Trade, with responsibility for Nordic affairs, Ann Linde at a ceremony at the Ministry for Foreign Affairs.